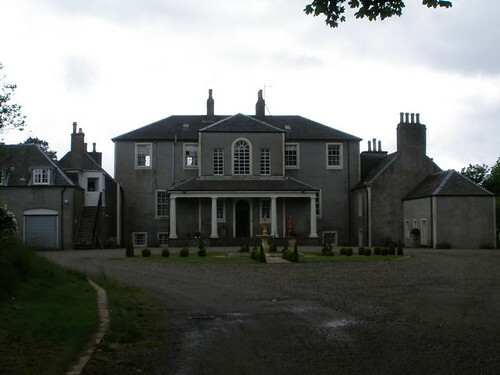 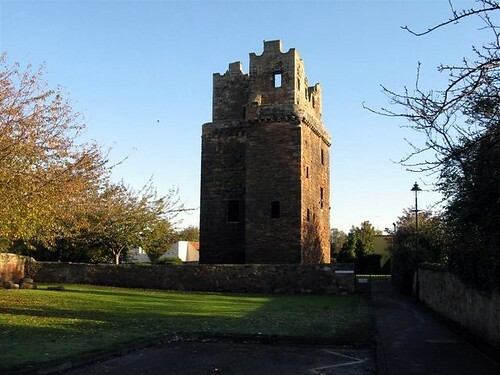 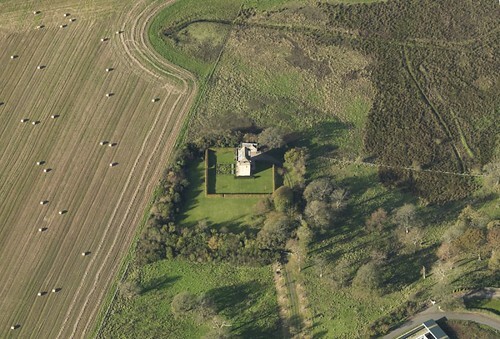 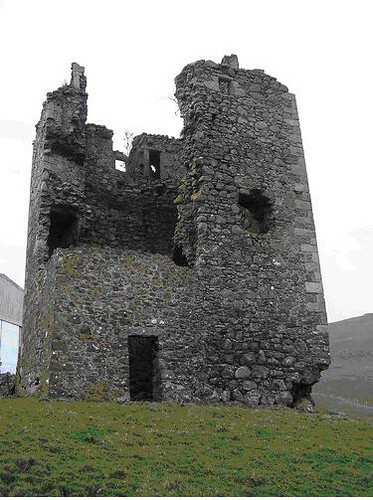 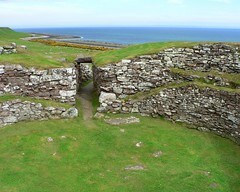 A comprehensive list of castles, historic houses and monuments across Scotland from the grand and famous to the small and barely noticed including those fascinating sites that are now little more than scratches on the ground. 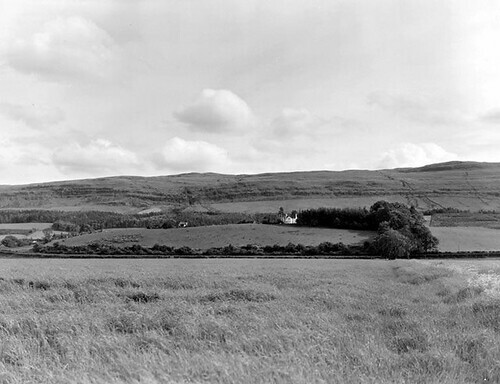 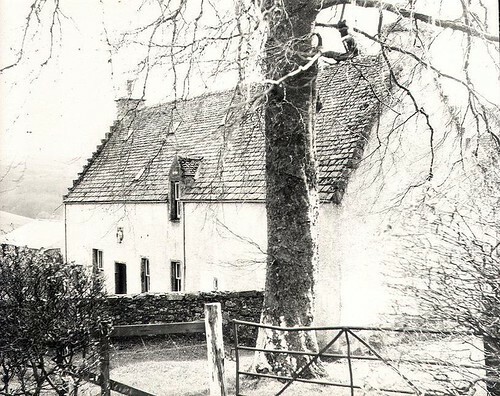 We will be mashing this data up with a number of different sources and trying to find connections between historical incident, clans and families of Scotland and local lore and chronicles. 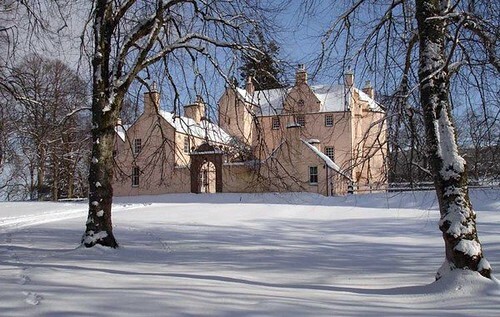 You can also rent out cottages in Scotland for corporate and wedding venues or just for a holiday, live like a Scottish Laird. 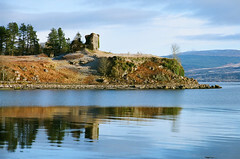 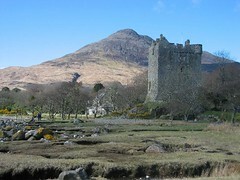 Rent a castle for a holiday this link will take you to our comprehensive self catering section of the guide. 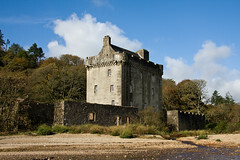 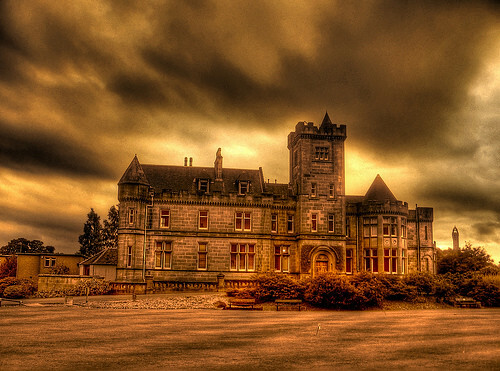 You can of course visit many Scottish Castles, below is a list of some the best Castles in Scotland, you can also visit Historic Scotland website for events. 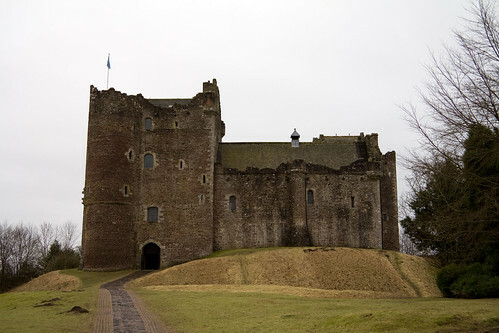 Built for the Regent Albany, Doune Castle is a magnificent late 14th century courtyard castle that is familiar to film buffs for its role in Monty Python's Life of Brian. 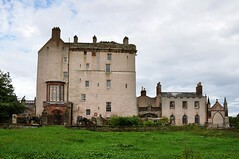 Built by city treasurer in C16 and extended at different times. 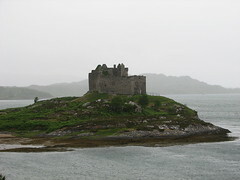 Barely visible from the road. 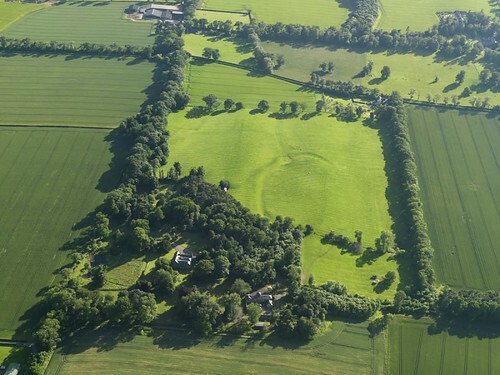 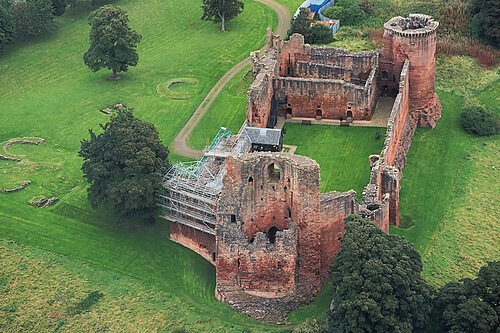 Outstanding example of major 13th century castle near Glasgow. 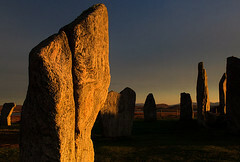 Open to visitors and well worth viewing. 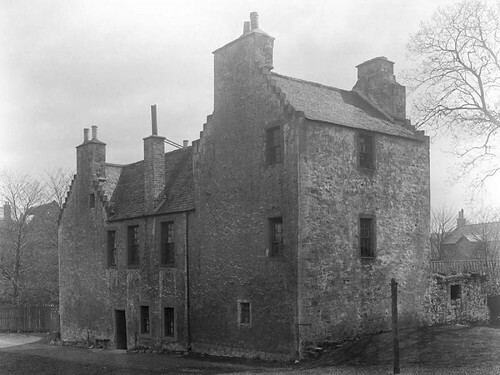 1615 L plan lairds house beside cathedral in central Edinburgh. 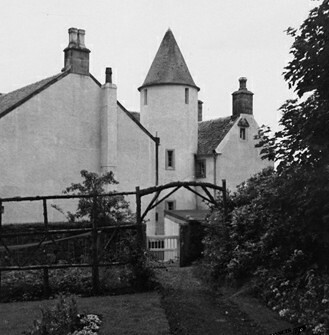 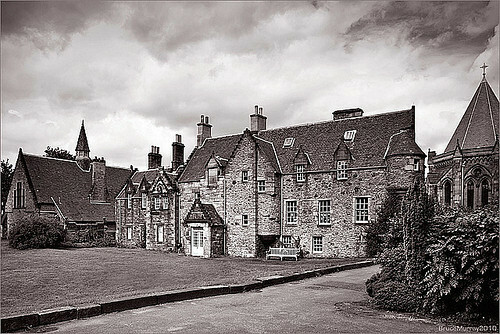 Once laird's house and now part of St Mary's Music School. 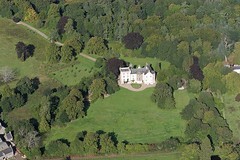 rare example of a wealthy city burger's residence.